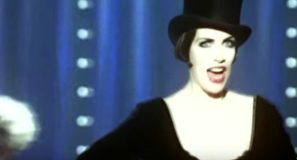 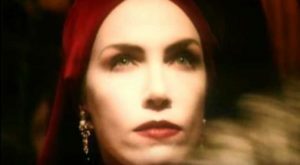 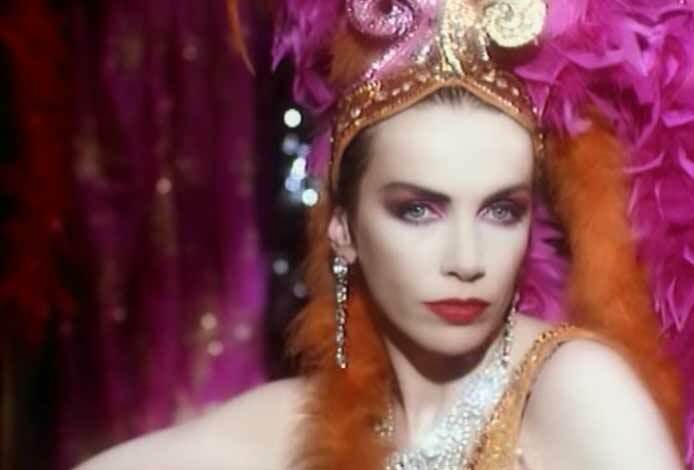 Annie Lennox – Why – Official Music Video. 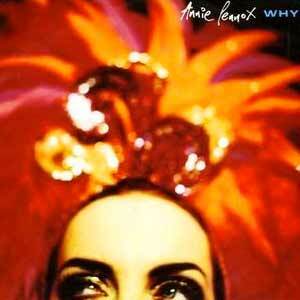 “Why” was written by Annie Lennox for her 1992 debut solo album “Diva”. 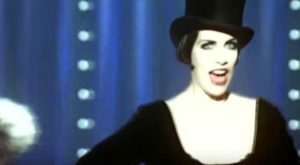 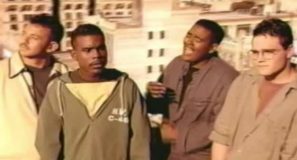 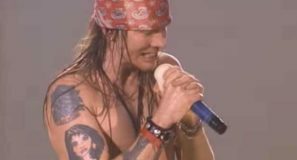 The single was released in March 1992 charting at number 3 in European Hot 100 Singles and at #5 on the UK singles chart.